Christmas is all about giving, and showing the people we love how deeply we care. But how much is too much? When is a wish simply out of bounds? This is a question that must be answered by parents and spouses everywhere. Molly Griffith grew up in modest circumstances and was orphaned at 18. A single mother, she is determined to give her son everything she missed, growing up. For her, money equals security. Ambition and hard work equal success. Chance Lockhart grew up wealthy, and hated the sacrifices made on behalf of his mother’s social accomplishments and his dad’s spectacular career. Receiving nothing but a broken down ranch as his inheritance freed him to be his own man, and make his own money, and he wouldn’t have it any other way. Molly and Chance have nothing in common, except an inordinate ability to annoy each other. 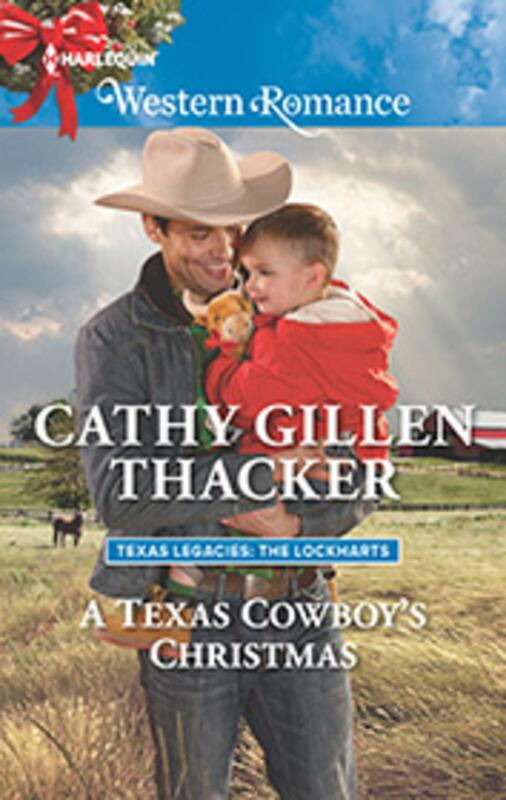 Until Molly’s three year old son decides he wants a live baby bull for Christmas, and only the esteemed Cowboy Chance can convince him otherwise….! Chance hates to quash or edit anyone else’s dreams. Nor does he want to see the cute little tyke disappointed on Christmas morning. So he and Molly reluctantly join forces in search of a solution, and in the process find so much else!